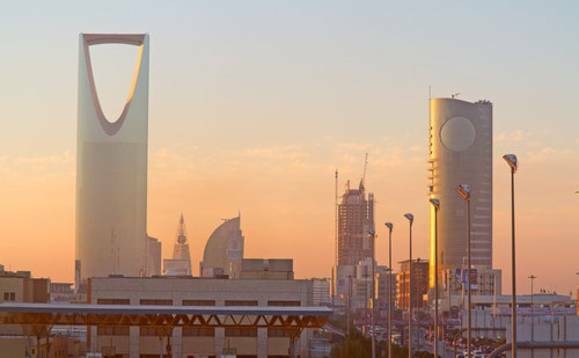 Saudi Arabia is to be included in the EU's blacklist of countries that pose a threat to the bloc because of their lax control on money laundering and terrorism financing. Also on the list is the US Virgin Islands, American Samoa, Libya and Panama, although Russia is not listed despite revelations last year of billions in criminal funds being transferred from the country through EU banks. EU officials said Russia was being kept under review, as the FT reports. The EU claims that the countries blacklisted "have strategic deficiencies in their anti-money laundering and countering the financing of terrorism regimes that pose significant threats to the financial system of the Union." The EU's decision to include Saudi Arabia in its blacklist needs an endorsement by the bloc's 28 member states before being formally adopted next week. The updated list is still confidential, according to the two sources. Last year, Saudi Arabia failed to get full membership in the Financial Action Task Force (FATF), a global body aimed at fighting illicit money flows and terror financing, as reported by International Investment.